A jury has awarded game development firm ZeniMax $500 million in its lawsuit against Facebook-owned Oculus. The lawsuit, filed months after Facebook (FB) acquired Oculus in 2014, claimed Oculus founder Palmer Luckey and CTO John Carmack stole proprietary information and used it to make Oculus Rift, the virtual reality headset partially responsible for launching the concept into the mainstream. The Dallas-based jury ruled on Wednesday that Luckey violated a non-disclosure agreement. However, it said Oculus did not steal trade secrets or misappropriate intellectual property as the suit alleges. Facebook isn't on the hook for all of the damages. As Polygon reports, Oculus will pay $200 million for non-disclosure agreement violations and $50 million for copyright infringement. Oculus and Luckey are both responsible for $50 million for misrepresenting the origin of a product. Former CEO Brendan Iribe -- who now leads a PC VR division within Facebook -- must also pay $150 million. Oculus plans to appeal the ruling. 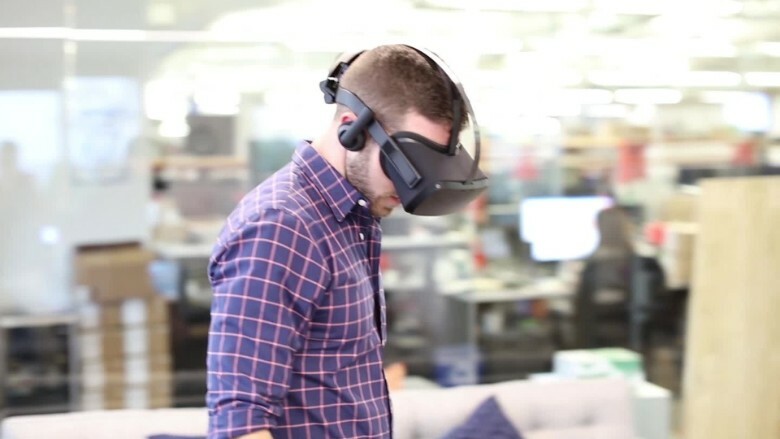 "The heart of this case was about whether Oculus stole ZeniMax's trade secrets, and the jury found decisively in our favor," an Oculus spokeswoman said in a statement to CNNTech. "We're obviously disappointed by a few other aspects of today's verdict, but we are undeterred." She continued: "Oculus products are built with Oculus technology. Our commitment to the long-term success of VR remains the same, and the entire team will continue the work they've done since day one, developing VR technology that will transform the way people interact and communicate." Facebook CEO Mark Zuckerberg testified during the weeks-long trial, marking his first court appearance. "We are highly confident that Oculus products are built on Oculus technology," Zuckerberg said during his testimony. "The idea that Oculus products are based on someone else's technology is just wrong." The company's stock was unaffected by the news on Wednesday.